Wynn has always been a world of intrigue. With the finest adornments and nightlife that sets the pace for the city, Wynn has always been the place to be for the night crowd. With the loss of Tryst, like one guy was worried about where Wynn would go. The rest of us were giddy with anticipation for their next great innovation. Enter Intrigue. 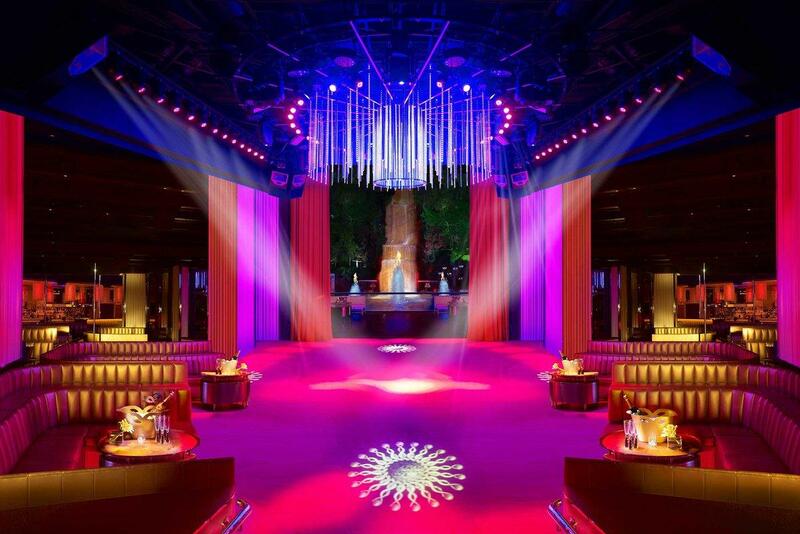 This new nightspot is sure to extend the stellar legacy of Wynn nightlife.